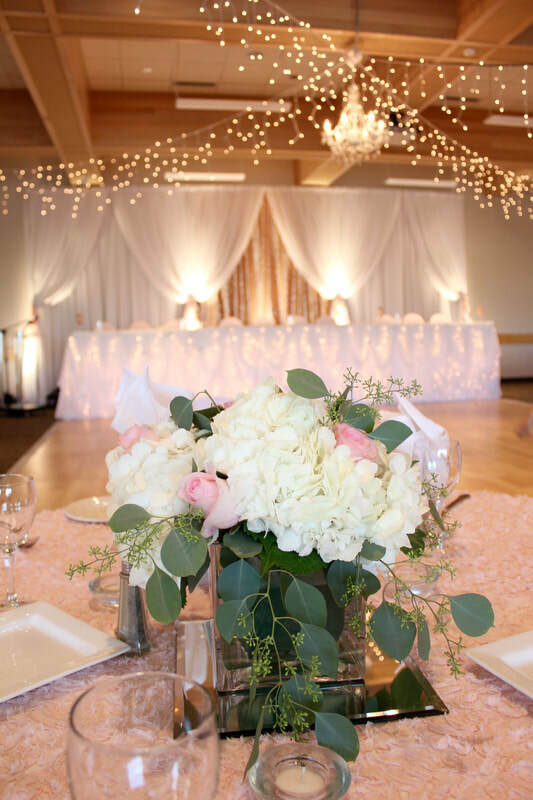 We are proud to be Kamloops largest and prettiest bridal boutique offering the largest selection of bridal & prom in the BC Interior. We are proud to offer some of the most sought after and exclusive designer wedding gowns, prom, flower girl, bridesmaids, & accessories! 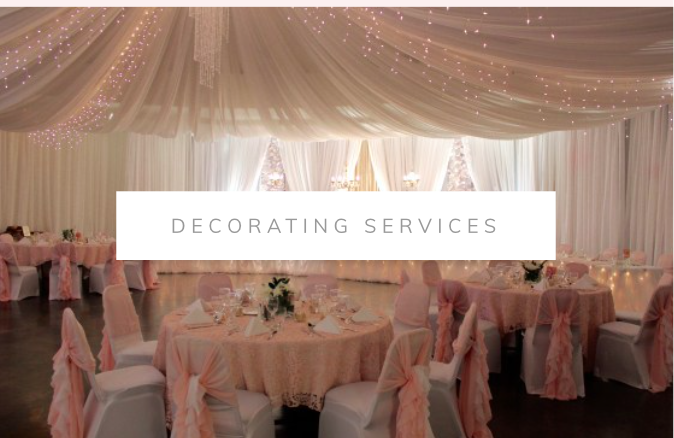 We also specialize in wedding and event design, setup and take down decorating packages, ceiling drapery, photo booth rentals, linen rentals, decor rentals, tents, tables, & chair rentals and so much more! 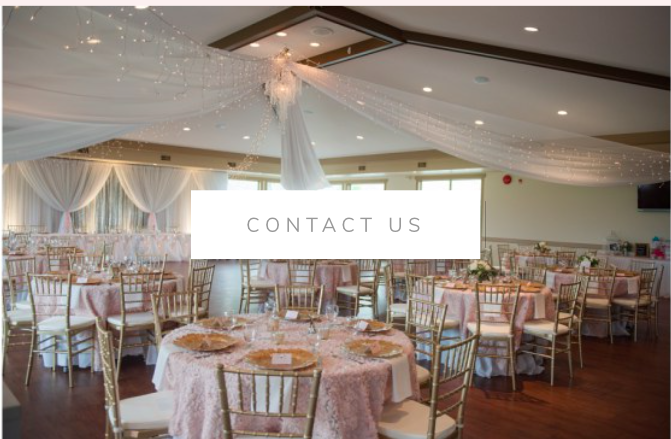 ​Our weddings are always executed with perfectionism and the utmost attention to design and placement making First Comes Love one of the best and most sought after decorating and drapery companies in BC. Stay connected with us! Subscribe below to receive our newsletter and be informed of any special events, new stock, sales, or promotions! 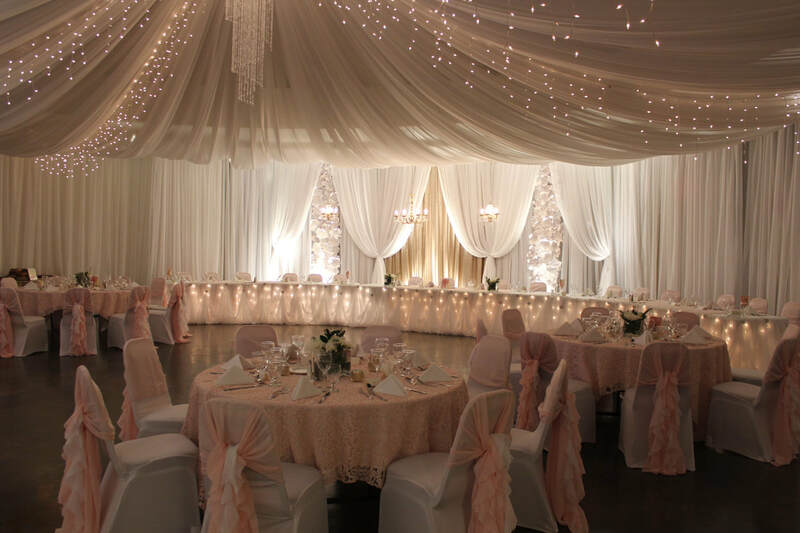 First Comes Love is Interior BC’s largest and most spacious luxury Wedding, Prom & Special Occasion wear shop! 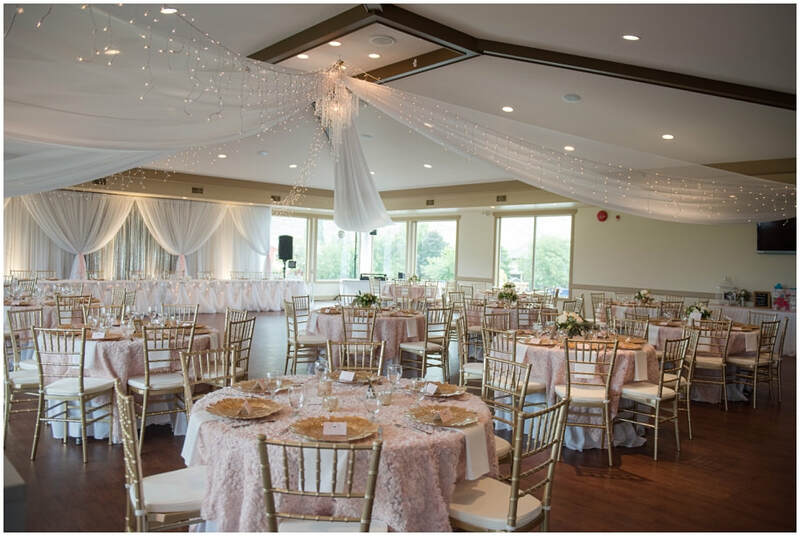 We love our large, private and spacious viewing areas where you and can cherish your “Say Yes to the Dress” moment with your entire entourage surrounding you. At FCL we have an impressive collection of current Bridal Gowns, Bridesmaids dresses, Grad dresses, Flower girl dresses & all of the accessories you will need to complete your look! Having a large selection allows us to be able to offer the best variety of sample sizes including a great selection of plus size gowns. 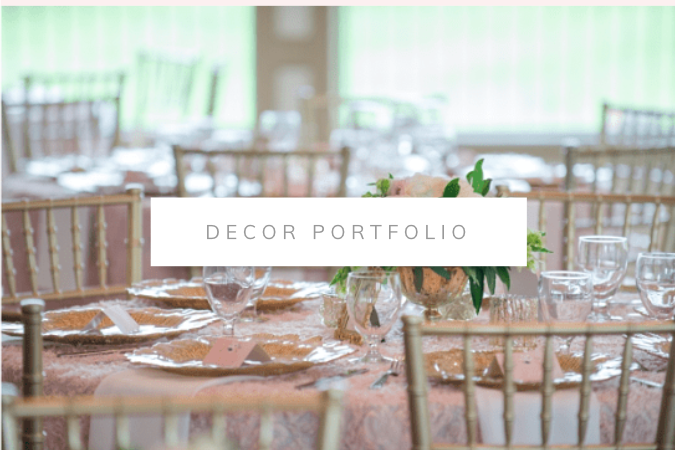 We offer the best representation of each of our designers’ most current styles, the most accommodating price ranges and the ability to be able to work within your budget. Our bridal gowns range from $200-$4000 and all of our other gown divisions offer the same diverse range. 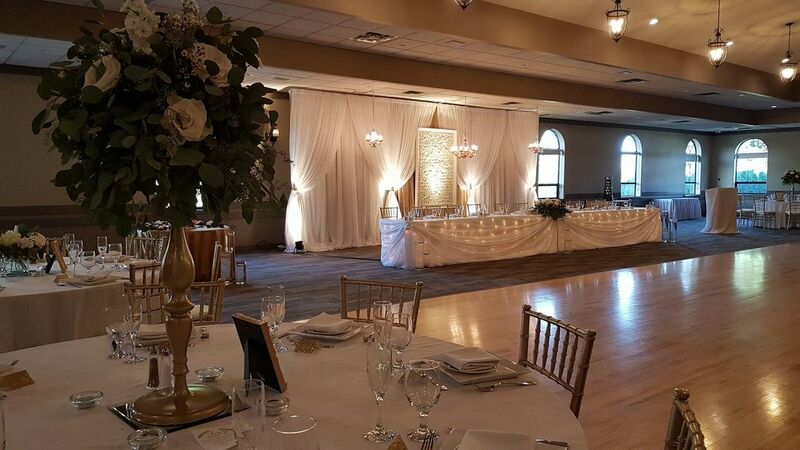 ​​Any of our gowns are available for special order in your size and colour preferences, and we even have an off the rack selection of deeply discounted gowns you can take home with you right away. 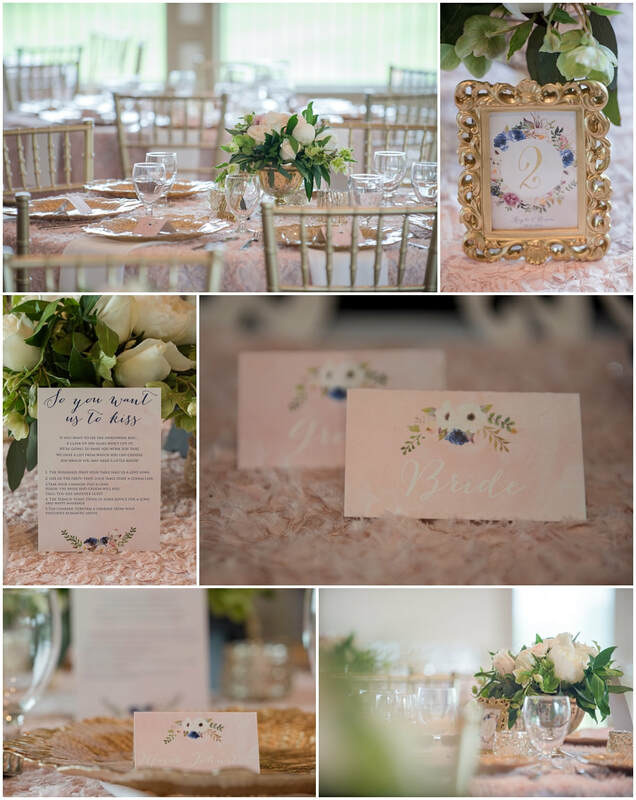 “I had the best experience at FCL the store is beautiful, the gowns are stunning, and the service was unparalleled in town or in Kelowna. My favourite was the private viewing spaces, perfect!"